April 9th, 2017 is International Gin & Tonic Day! 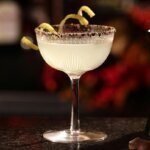 Celebrate the classic cocktail with delicious variations of this highball drink from the spectacular mixers, Q Drinks. Jordan Silbert, the CEO and Founder of Q Drinks is a passionate Gin & Tonic fan, and he actually created the first Q Drinks flavor, Q Tonic, because he wanted to enhance his favorite drink. 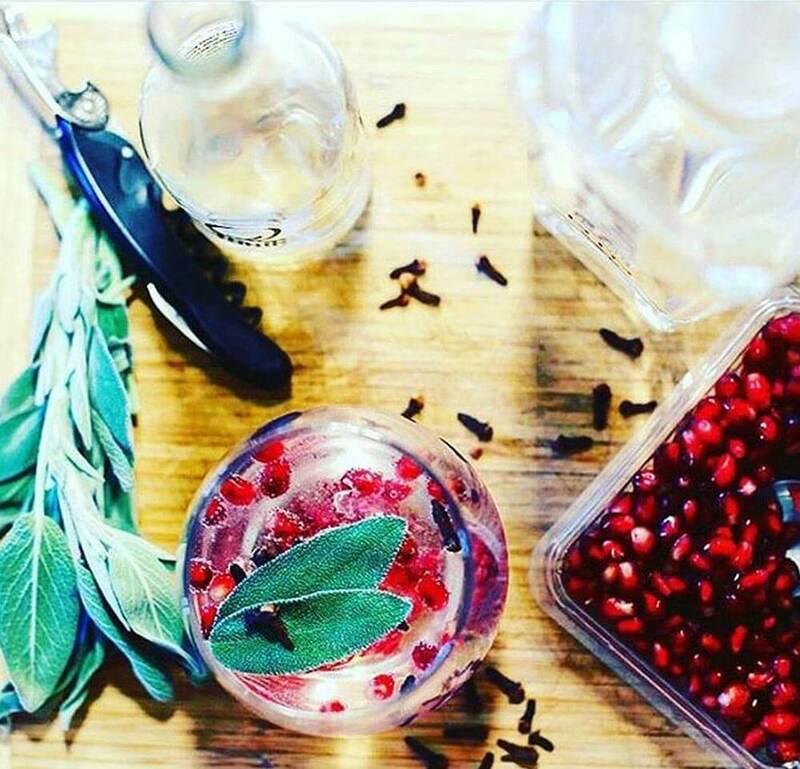 Gin & Tonics are so popular over the summer and Q Tonic complements your premium gin as any tonic should. All natural and low calorie Q Tonic is made with real ingredients, such as quinine from real trees. It is lightly sweetened with organic agave and no sugar or high fructose corn syrup is added. 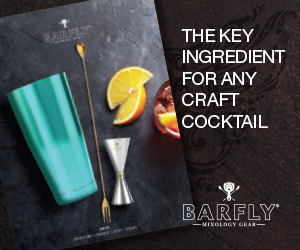 It is also made with high levels of carbonation so it does not become flat in cocktails. 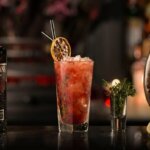 Dedicated to always elevating your cocktail experience, Q Drinks has officially added Q Indian Tonic to their line of spectacular cocktail mixers. 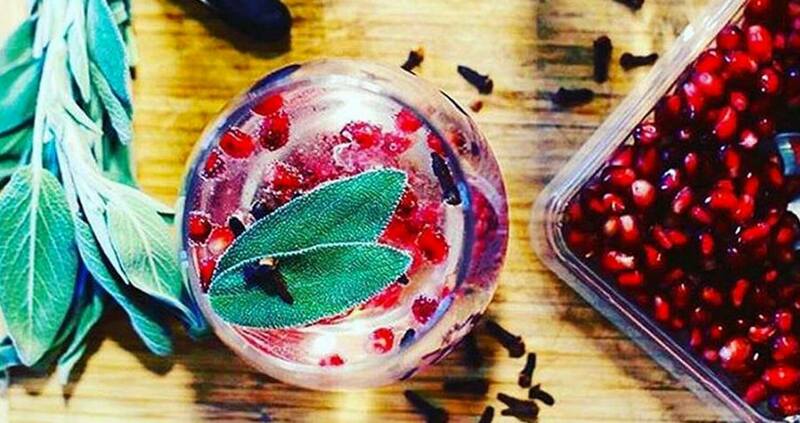 This new tonic water was created with the intention of enhancing juniper-forward gins. 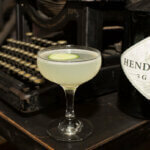 Here are some yummy spins on your classic Gin & Tonic for you to try. Preparation: Add ingredients to a stemless wine glass over large ice cubes. Preparation: Wet rim of glass with cut lime. Dip in steak seasoning. 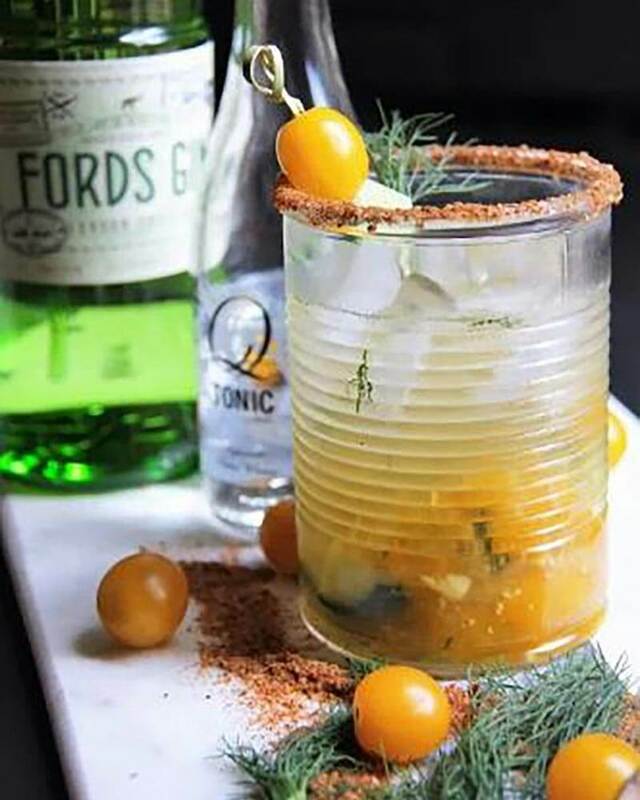 Place tomatoes, cucumber, dill, and lime juice in bottom of glass; muddle for 1 minute. Add Worcestershire sauce, Tabasco sauce, bitters, gin and tonic water. Fill with ice and stir gently, not to disturb rim. Garnish with cherry tomatoes and cucumber slices. 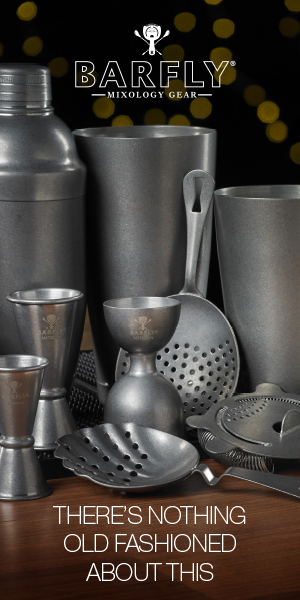 Preparation: Add gin to a cocktail shaker. Place three sprigs of thyme in it. Gentle muddle the thyme. Add ice and shake. 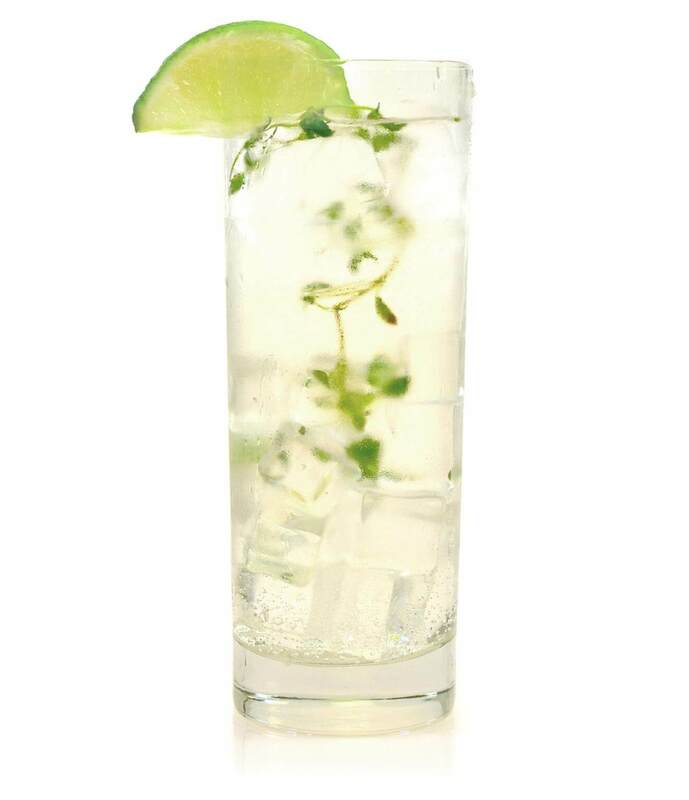 Strain into an ice-filled high ball glass and garnish with a lime and sprig of thyme.